Calvin James Johnson was a Bahamian banker, politician, and former parliamentarian. 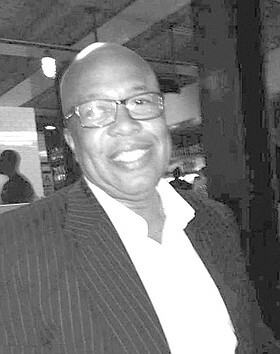 Johnson, a former banker, was elected Member of Parliament for for the former Fort Fincastle constituency in 1992 on a Free National Movement ticket. Johnson was the father of Candace Carin Johnson and Calvin James Johnson II. His wife passed away in 2016. Johnson died at the Princess Margaret Hospital on 30 October 2017. He was 64. He was accorded a State-Recognized Funeral at St. Francis Xavier Cathedral, West Hill Street, Bahamas on 9 November 2017.